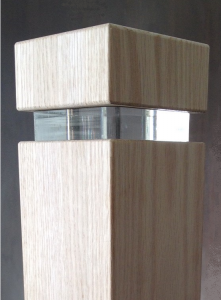 The Eco Post is a square post that features an inset steel ring at the top. But don’t be deceived – the end result is anything but simple! Colour options for the ring include Stainless Steel, Black, Oil Rubbed Bronze, and Pewter so you can coordinate with other metal accents in your home. 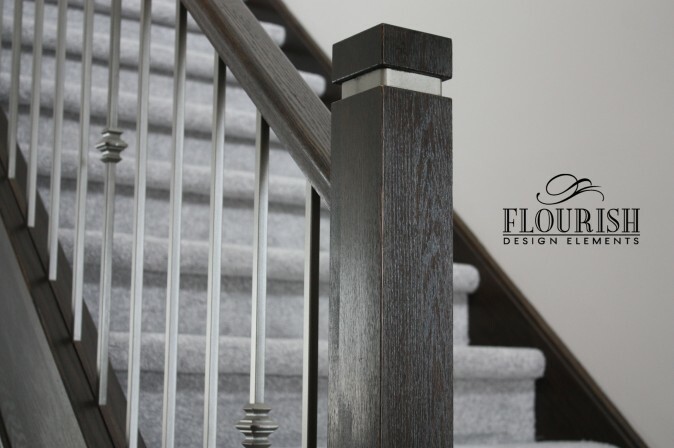 We have also recently begun making the posts with a clear acrylic block to create the look of inset glass instead of a metal ring. 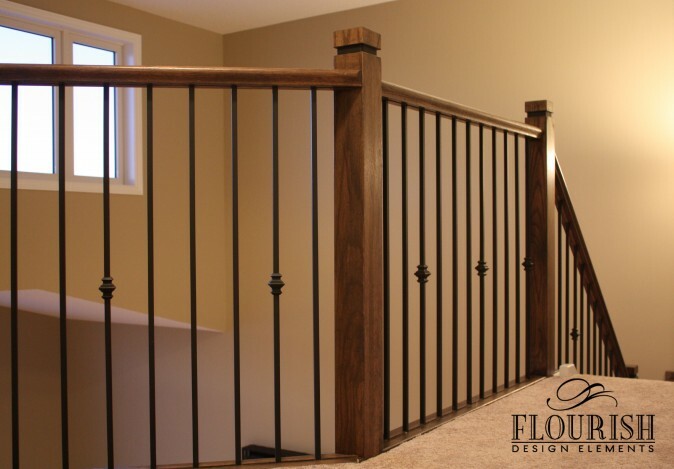 Since the posts come unfinished, you can tailor the look to fit in with any décor by picking a stain or paint colour that will either blend in or stand out to create drama. Want to see more? 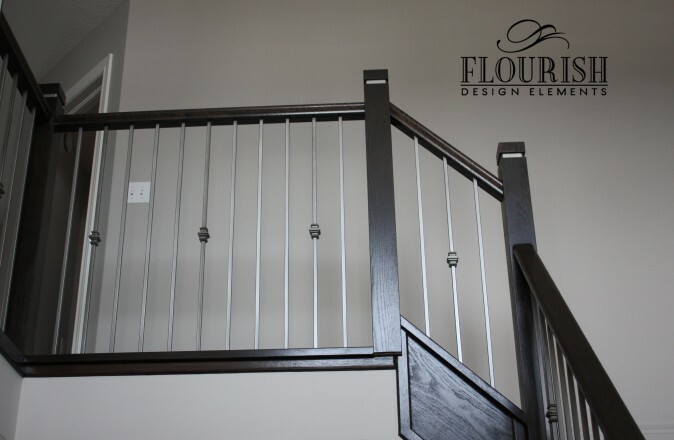 Check out our full gallery on Houzz! 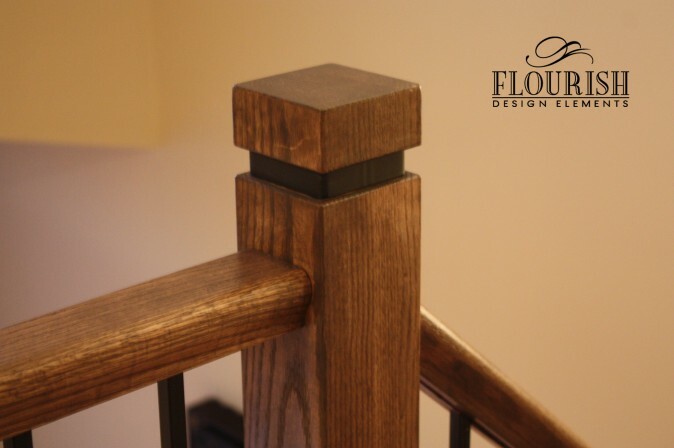 Want to find out how to get the Eco newel post in your home? Contact us for pricing and information about ordering!